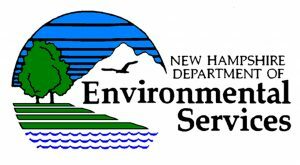 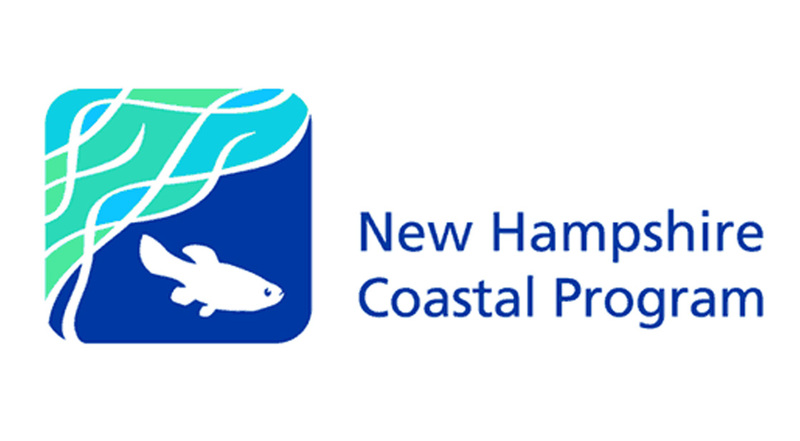 Much of the data available on the NH Coastal Viewer is available to download to your personal computer. 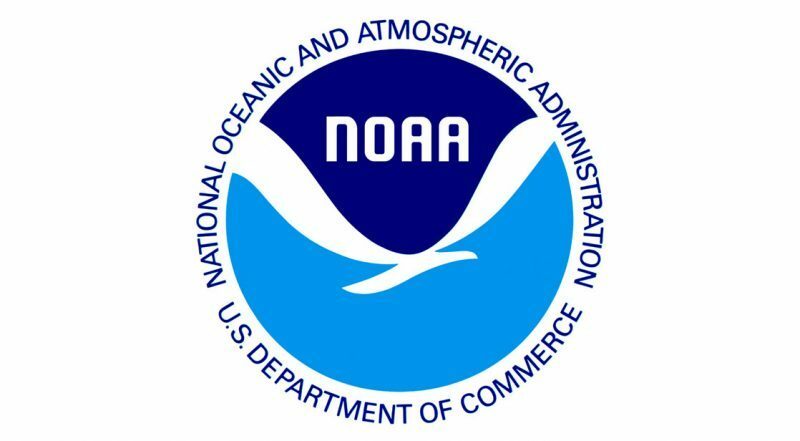 Datasets that are not available to download are typically provided by other agencies through Web Map Services. 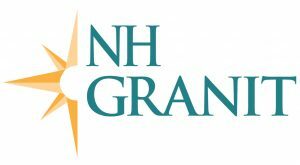 NH GRANIT houses downloadable data on its website.